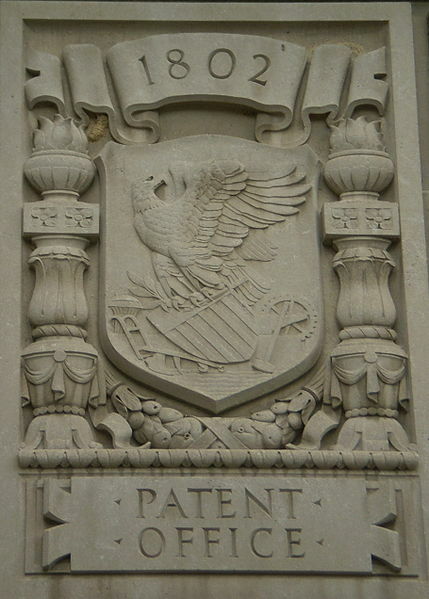 I believe that software patents should not exist. They are a tax on innovation. And software is closer to media than it is to hardware. Patenting software is like patenting music. First of all, the idea of a transaction in an application isn’t novel. That idea has been resident in software for many years. The fact that the PTO issued a patent on the idea of “in app transactions” is ridiculous and an embarassment. We’ve all know the problems with the patent system. Anything and everything gets patented without regard to the merit of the idea or who actually came up with it first (as opposed to filed it first). Patent trolls go wild, racketteering startups and innovators (the opposite of what the patent system was supposed to do, reward the little guy). Big tech companies amass patents like so many nuclear warheads in an unending, resource-swallowing Cold War. Some people claim it’s better to “reform” the system than abolish it. But that’s not true. At least for software, patents make zero sense. A great example of a creative industry without patents is fashion. People copy each other all the time. Do fashion houses go bust? No. Do innovators go poor? No, they keep innovating at an even faster pace. Gizmodo too has just published this article about why software patents should not exist. To quote the opening sentences: “Patents are supposed to encourage invention and protect inventors from being ripped off. At least, this was the reasoning when patents applied to things like steam engines and drillbits. But software? That might be a whole other question. “Patents were always intended for physical things—mechanisms that did something better in a way that would have never been obvious to another inventors. A genuine leap forward. The advent of software complicated things—and Microsoft’s immense commercialization of software pushed software patents forward at a blistering pace.